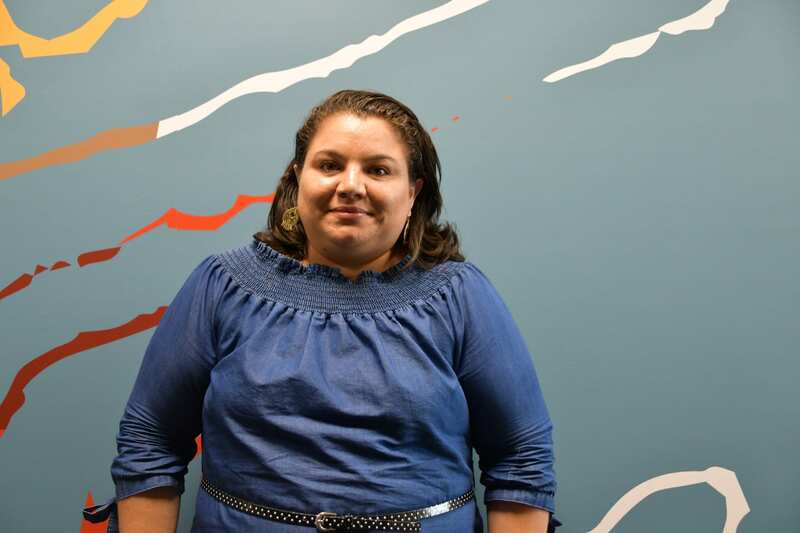 Cinthia Irasema Fuentes is a resident of Prince Georges Maryland, and a committed parent activist. She is a regular member of the Parent Teacher Association at her 7 -year old son Roderick’s elementary school and has been deeply engaged with CASA de Maryland. She is passionate about education, and believes that all children deserve an education that prepares them for college. As fellow, she hopes to work to increase the amount of high quality teachers in schools and eliminate barriers that make it hard for parents to get involved in their child’s schools.